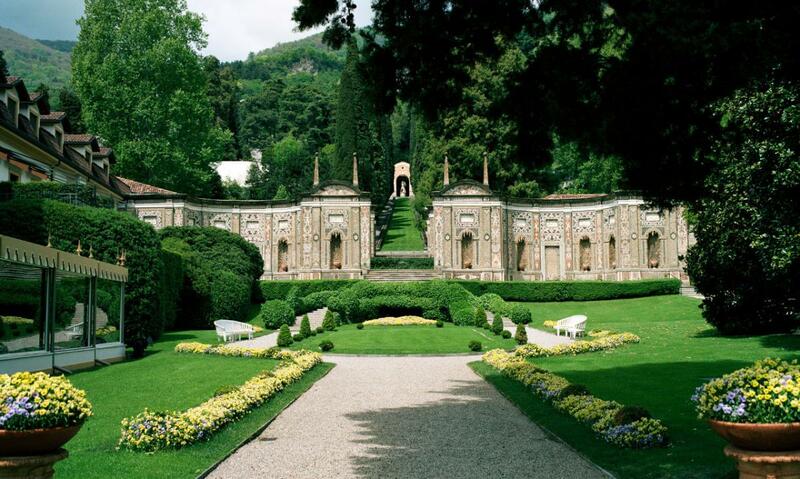 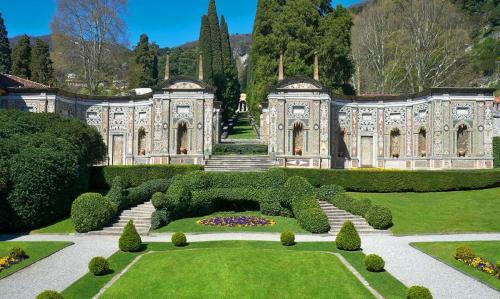 This magnificent 16th century Villa located in Cernobbio, western shore of Lake Como, is one of the world’s leading detination. 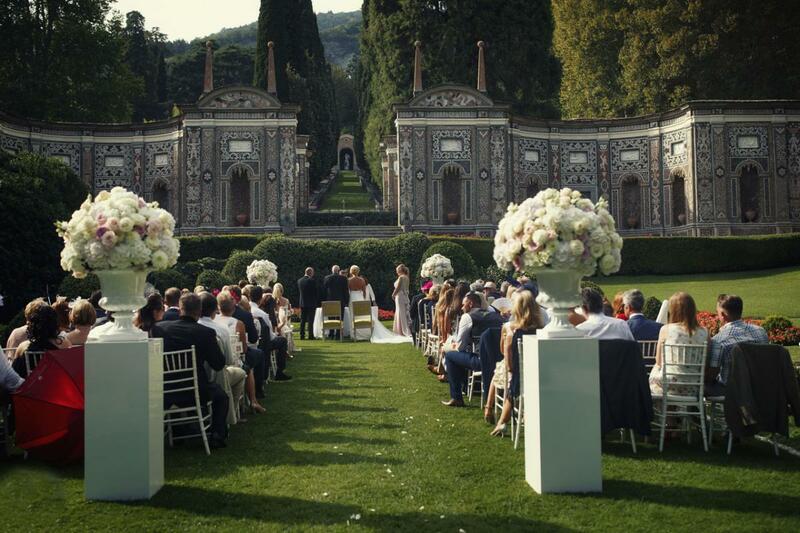 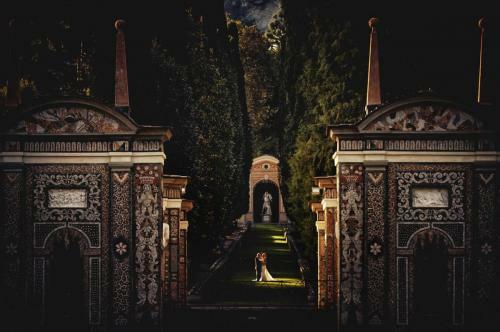 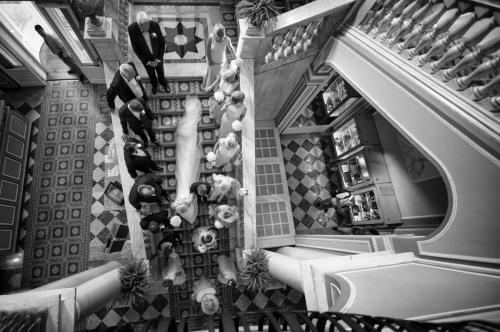 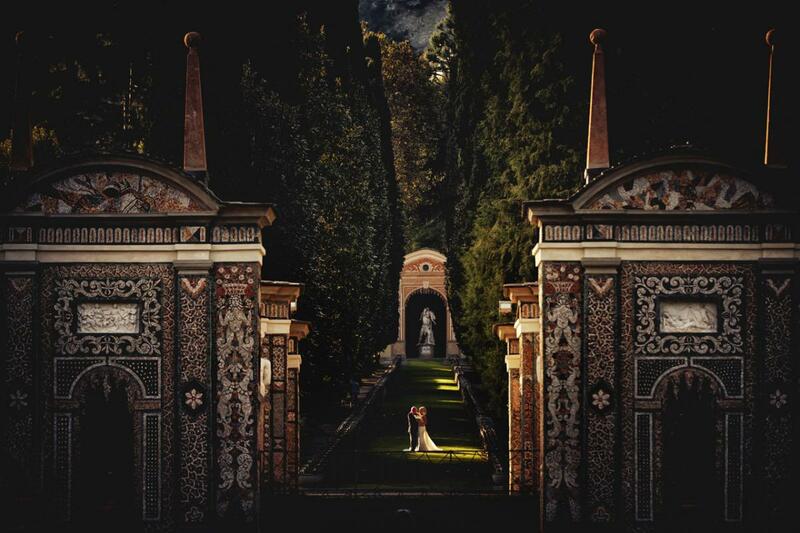 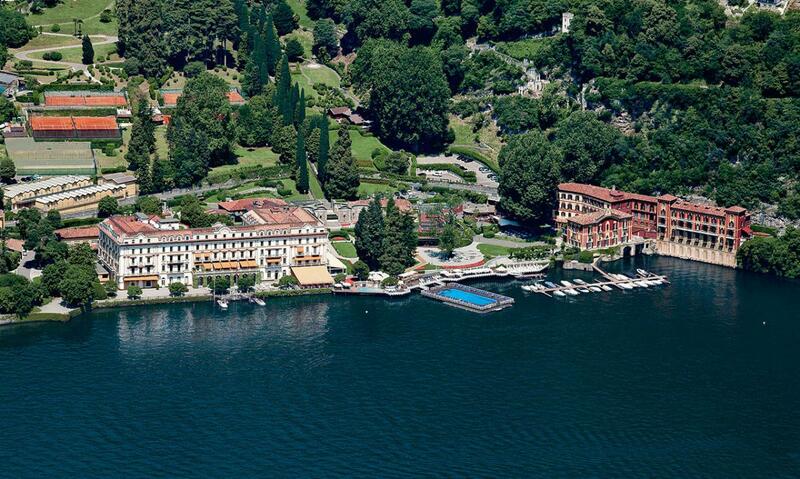 Lushly landscaped gardens, breathtaking views, award winning cuisine, best in class service and luxurious rooms make Villa D’Este the premier setting for the most memorable day of your life. Its huge garden is unique and its most outstanding landmark is the Mosaic with its Nympheum which can be a perfect scenery for a wedding ceremony. 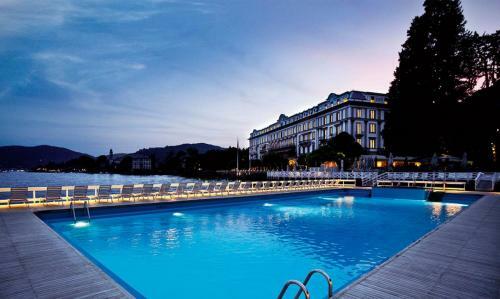 This 5 star hotel offers 152 rooms, each differently but elegantly furnished.